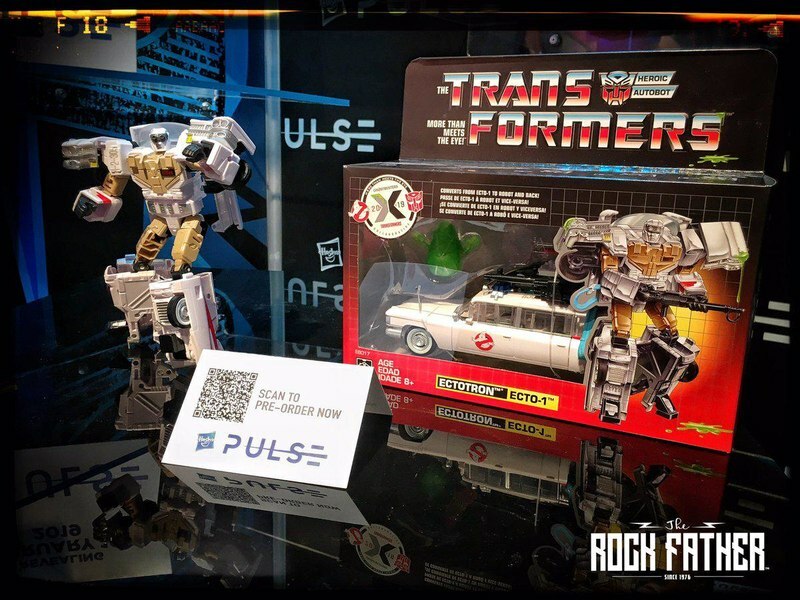 In the second of a three-part series on Toy Fair predictions, RAC focuses on less sure things: the things we might see. We know many of these are coming, but we don't know when, or what they'll look like, or many of the specifics outside of a name and pricepoint. So what are the most intriguing "maybes" to us for Toy Fair 2017? Keep reading and find out! Is there really any doubt this is coming? 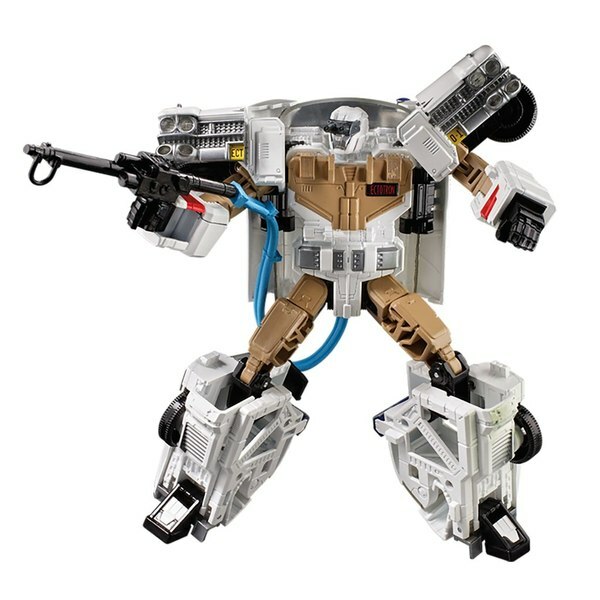 It may be called "Fallback," or "Autobot Outback," or maybe even "Autobot Fallback," or possibly "Steakhouse." 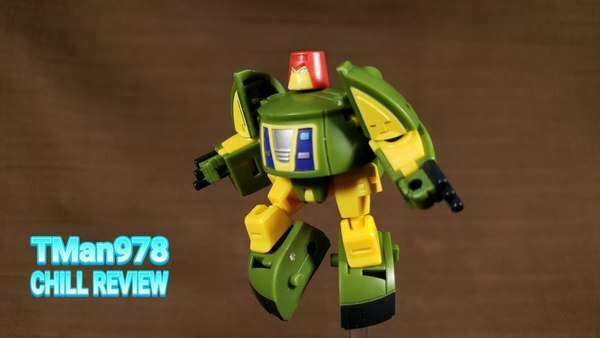 but seeing as we finally have a new Brawn mold, it's only a matter of time. 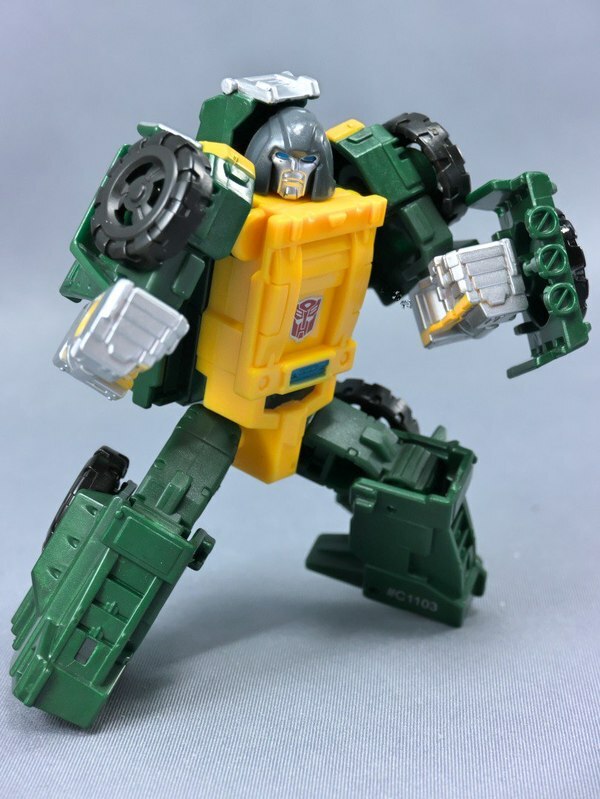 The big question: will it trade Brawn's spare tire shield accessory for a new version of Outback's pistol? 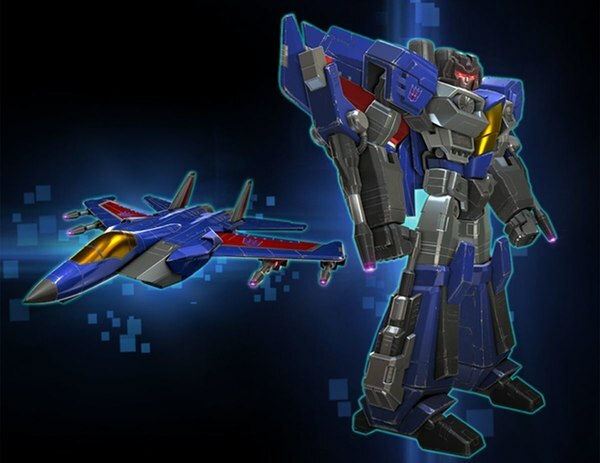 It's so obvious: Titans Return Voyager Optimus Prime (Robot/Tanker Truck/Plane) and Megatron (Robot/Tank/Jet) are Octane and Blitzwing. 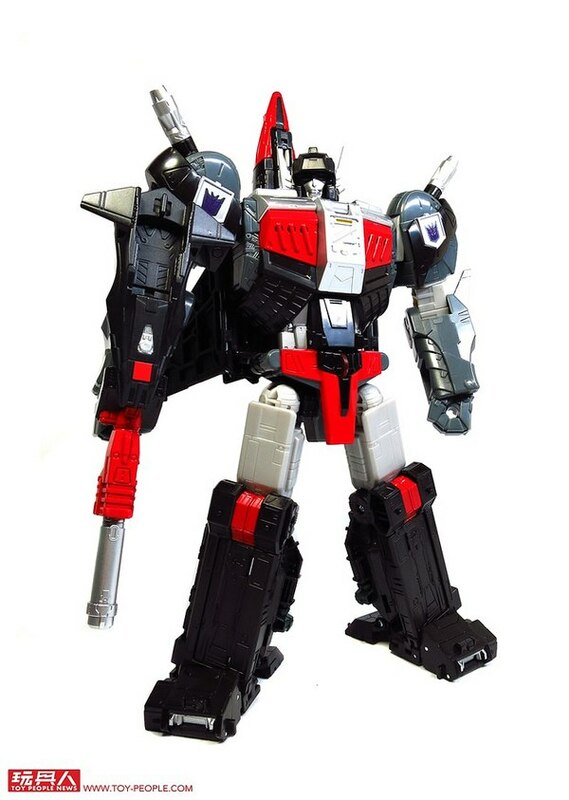 This fits Hasbro's current "pre-tool" policy of releasing the "intended" character for a given mold second, knowing full well that most of us will get the secondary use/primary release figure to check out the engineering. 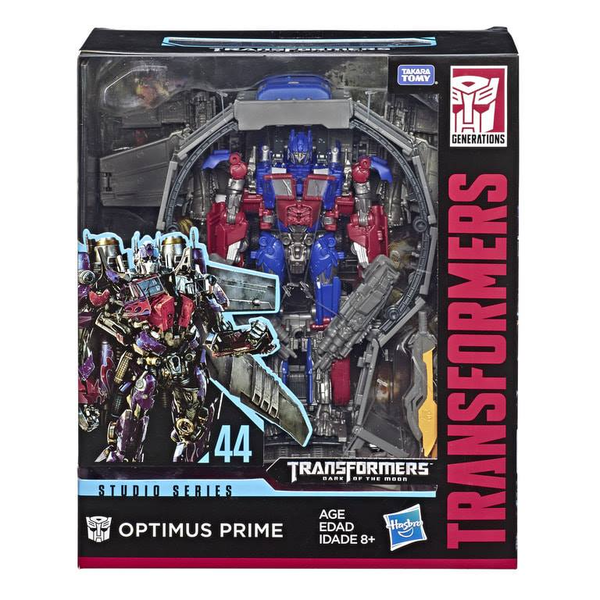 (Well, the joke's on them: I want that Prime and Megatron regardless of who else they're going to be. So there.) But as with Outback, it's so obvious it's not a question of if, but when. Fingers crossed that Toy Fair is indeed that when. 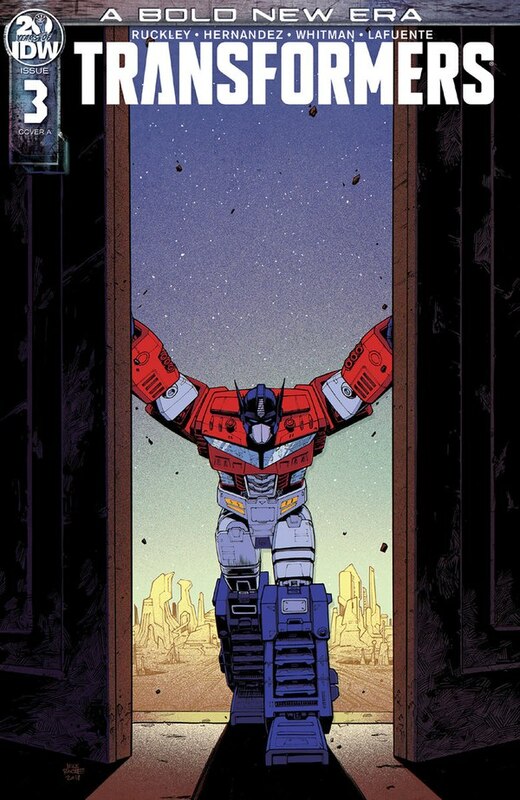 So much of Titans Return right now is about inevitabilities. 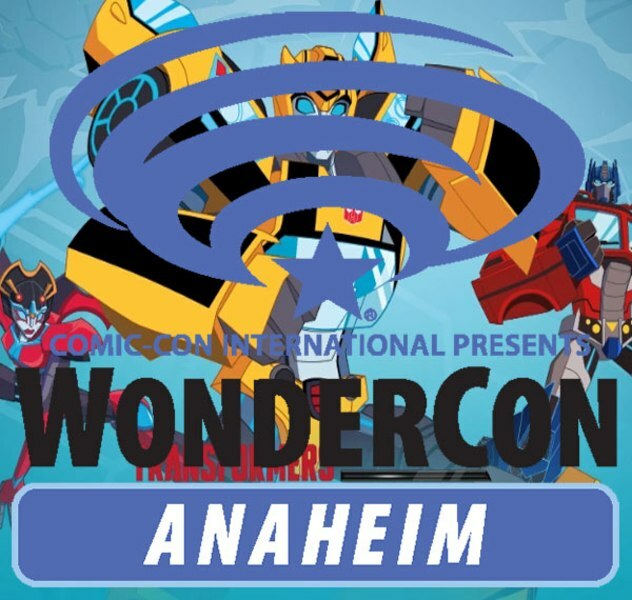 We're going to see Blitzwing and Octane. We'll probably see Outback. There's a Trypticon somewhere in our future. 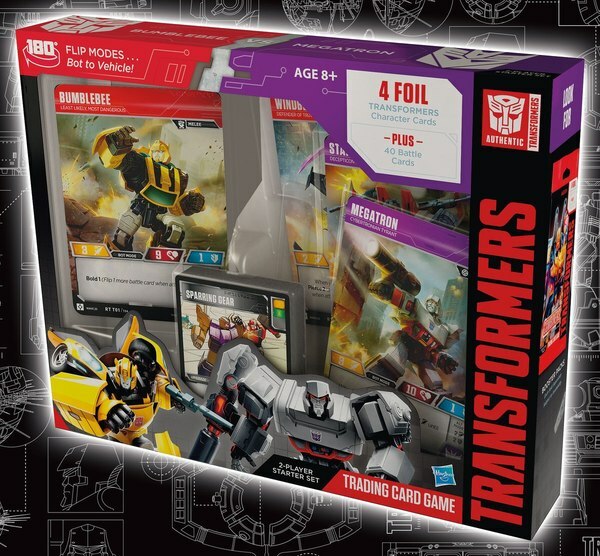 And of course, with one member of a two-man subgroup, the Jumpstarters, appearing in Titans Return Deluxe Wave 4, we have to assume that his buddy and fellow Wrecker Twin Twist will be along shortly. 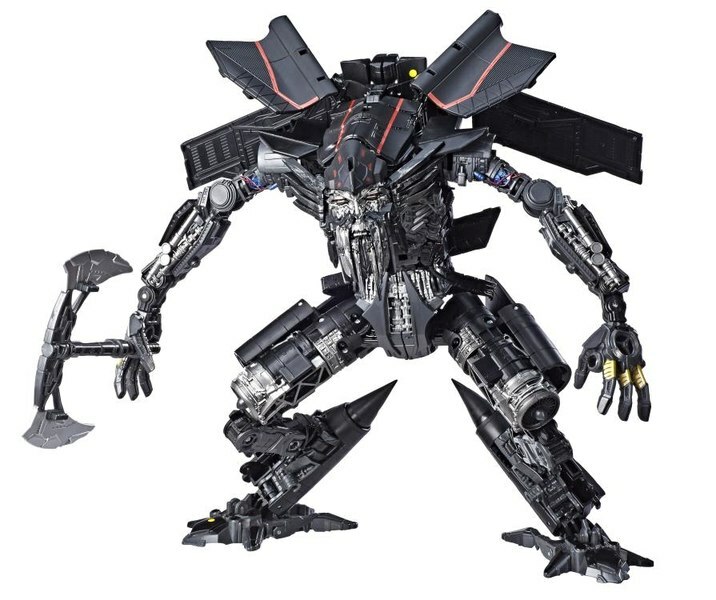 The questions are: how shortly, and will he be a moldmate of Topspin's? 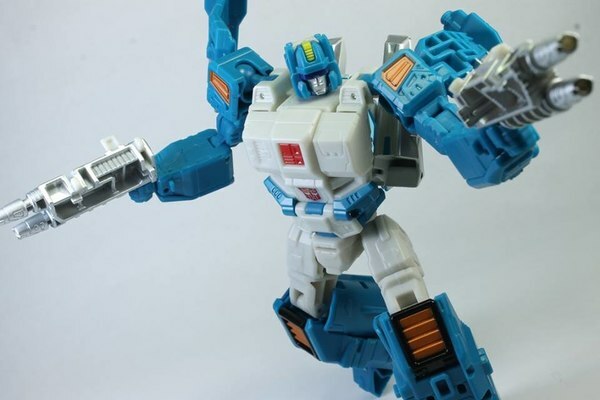 The original Twin Twist is engineered almost identically to Topspin but they share no parts whatsoever. Will that carry over and will Twin Twist be an extensive Topspin remold? Or will he be his own bot? So many questions! 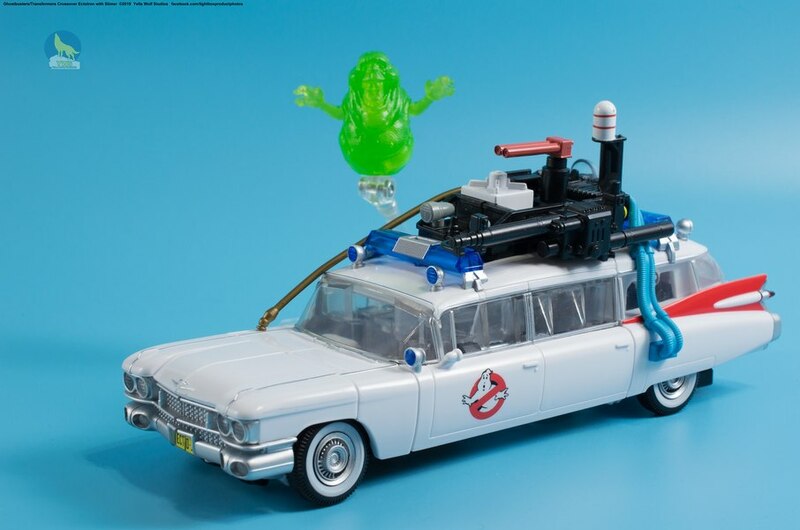 This was leaked from ToysRUs' computers recently, and we're very curious about what it is: is it a playset? Is it a Transformer unto itself, i.e. Primus? And what relationship does it hold to the Remote Controlled Earth seen in other listings? 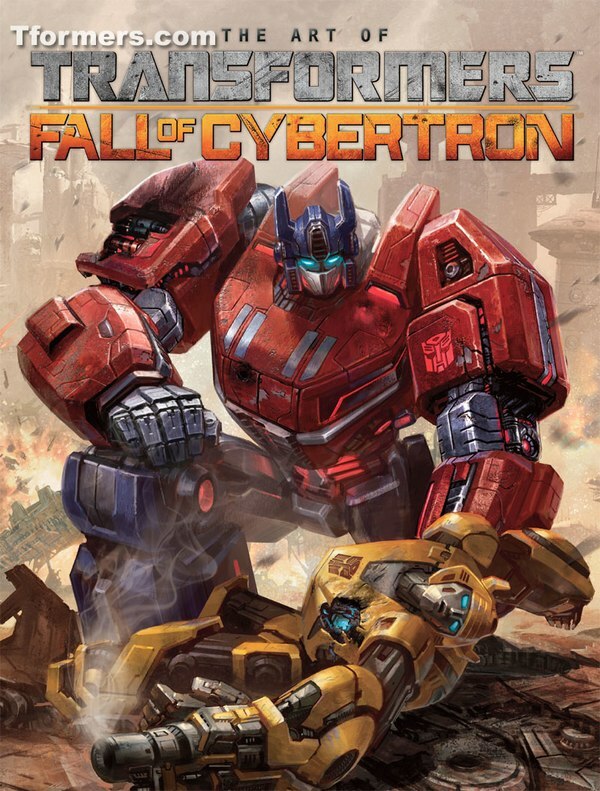 I also have a theory about this: I think that, whatever Cybertron is, it and not Trypticon is going to be the big SDCC exclusive this year. 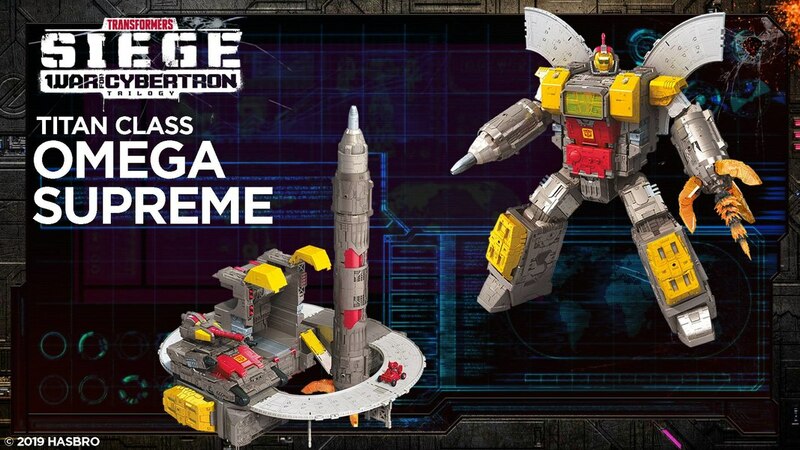 It's in the same price range as Devastator and Fortress Maximus, and the movie's going to be the focus for this year for obvious reasons. 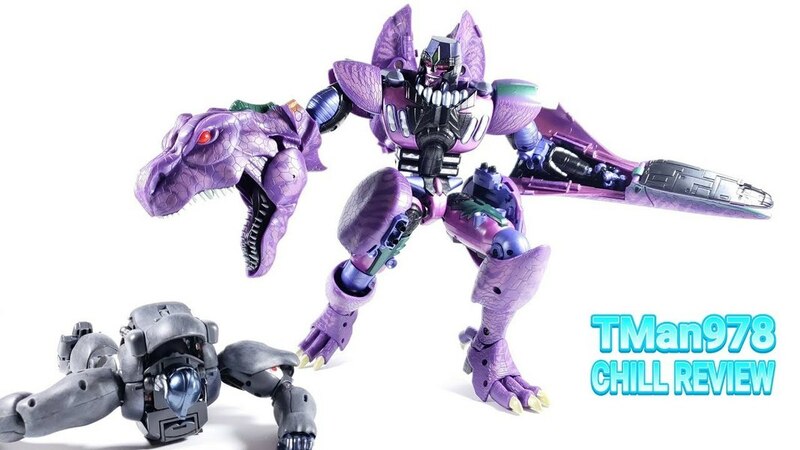 Also, Trypticon only won the Fan's Choice Titan poll about a year ago, and development time on a Transformer is typically given as two years. 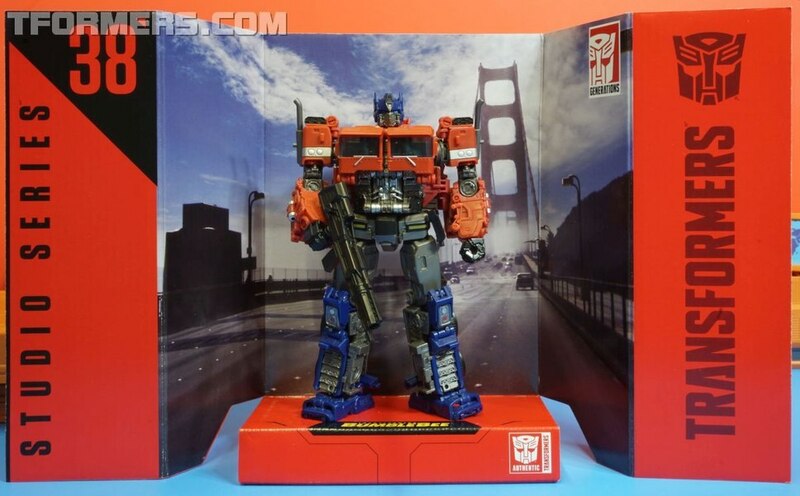 So, if we assume that Cybertron is the big-ticket item for the summer, that makes much more sense as an SDCC exclusive. And then Trypticon would be showing up in the fall for the holiday shopping season. It's a bit of a long shot, but we'll find out in two and a half weeks! We've been asking about it since Last Stand of the Wreckers. They've been teasing it since BotCon 2016. 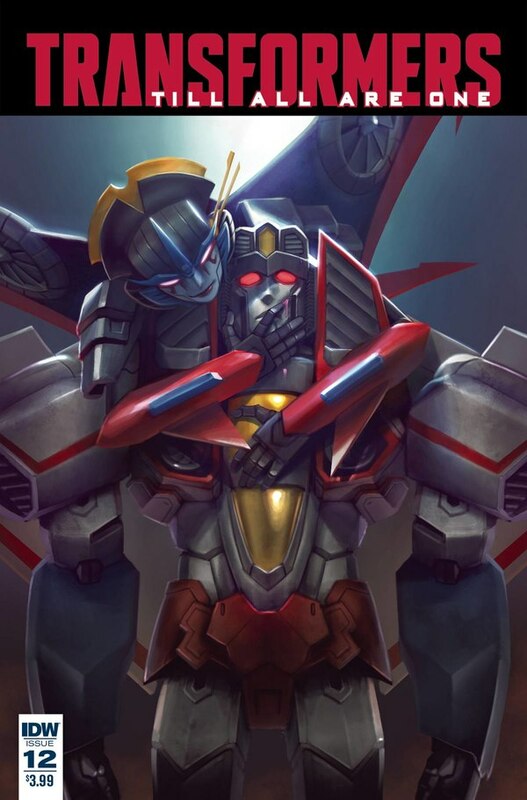 They've double-teased us by releasing obvious moldmate Sky Shadow first. 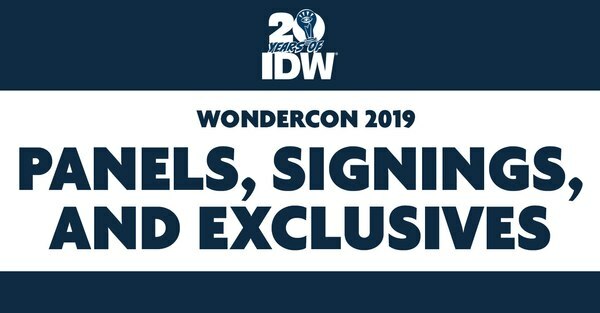 This is another situation where it's not an if, but a when - and we're really hoping this fan-oriented reveal won't wait until the more appropriate but oh! so distant venue of SDCC in the summer - or worse, HasCon in the fall.